Thijs, the linking thing is my fault. I missed out one step in the list I PM'd you. I've just sent you another PM. You'll be OK now. I'm really, really sorry. After supper I'm going to look at more of those truck-pulling videos. Good stuff. sprayed late yesterday eve the third trailer hood in a thick layer with the cheap stuff, for trying it out. till now looking good.could this be the turningpoint? lets hope,because i'm done with it,the fun goes if problems don't go. sprayed 3a4 layers wet over wet varnish,stil colorless transparant,no broken decals. Good. That varnish looks fine, I can't see anything wrong on that model. And you'll save money on it. The truck pulling videos are great fun. I suppose they must do it over here, just that I don't move in that world so have not heard of it. BRAVO ALL! Haven't been on this thread for some time so was delighted to see it has stretched to 29 pages. Still collecting WWII vehicles and have a decent group, now. Also have some steam-powered trucks, ice cream vans, Harley Davidson bikes, veteran cars - depends what takes my fancy. WWII is defo favourite, though. Will have to upload some piks when I get time. Keep up the good work. Thijs, from what I have read, it sounds like your decal maker wants to retire. If that is so, then you might ask him to document the equipment he uses and the decal making process. A video would be good. I, for one, would be very interested to see how it is done. Last edited by Clipper; December 11th, 2013, 22:39. OK, it's high time someone other than Thijs posted some pictures of vehicles. 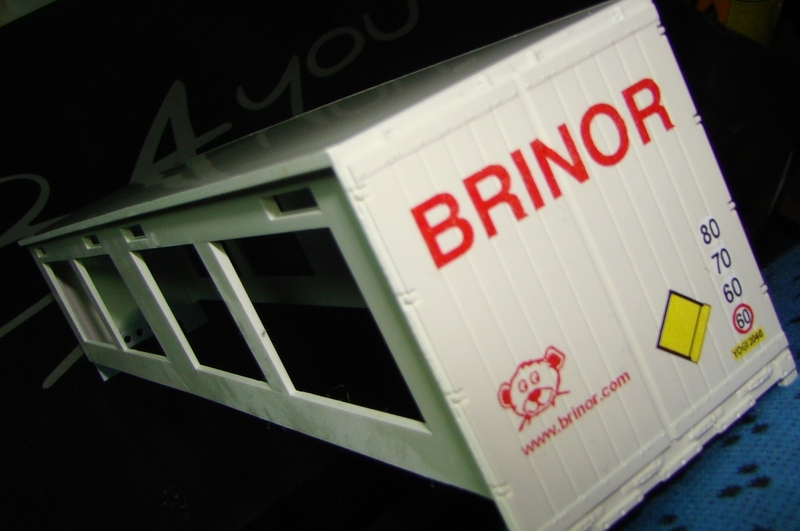 First some 1:76 scale Trackside trucks. Last edited by Clipper; March 3rd, 2018, 01:49. Last edited by Clipper; March 3rd, 2018, 01:52. Last edited by Clipper; March 3rd, 2018, 01:55. 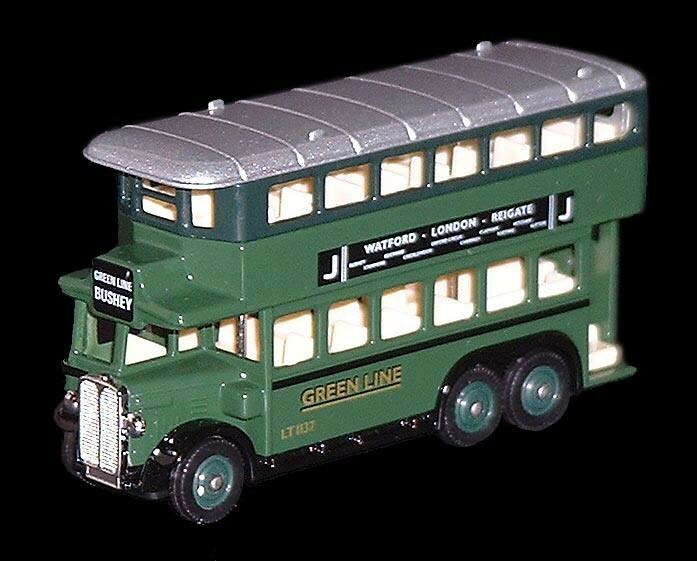 Lledo was the brand name of a range of inexpensive British die-cast models from 1982 to 1999, latterly manufactured in the far east. The quality is high, though maybe not always outstanding. In 1999, the company was swallowed up by Corgi, who ramped up the prices and the quality suffered with plastic replacing metal in some models. That's when I stopped collecting. That said, even today (2013) there is an enormous quantity of unsold stock. 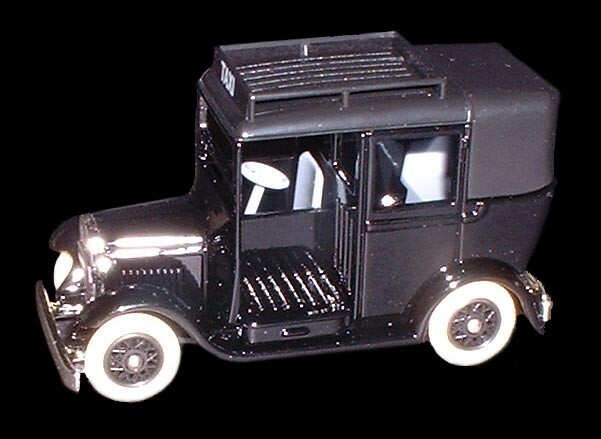 You will find literally thousands of new-in-box Lledo models on Ebay. this was also one of the threads that didn't show,because it was older then 3 or 4 hours,and wont show up in the new post thread. the main rason of the decal maker is some privat problems ,and as i also know,you need a special printer for it,and those are a deing bread. they are since long out of production,no spare parts anymore ,inkt cartridges and printlint are hard to get anymore. why would they produce them,when there are no printers for it.we got 2 of those.but running on there last legs. i mailed him this week and he mailed me back what i needed most,so we will see,but i don't think i will se them this year. i don't know how it exactly goes,but they load up a image of in this case a truck,and draw it in coroldraw the lines in better shape,in a very close zoom. colors as red green yellow orange and some more colors that have to be printed,NEED white under it. if you need a yellow decal for a red truck,it wont work without the white underlay. so for every color they place it again in the printer until al the colors are on the paper. 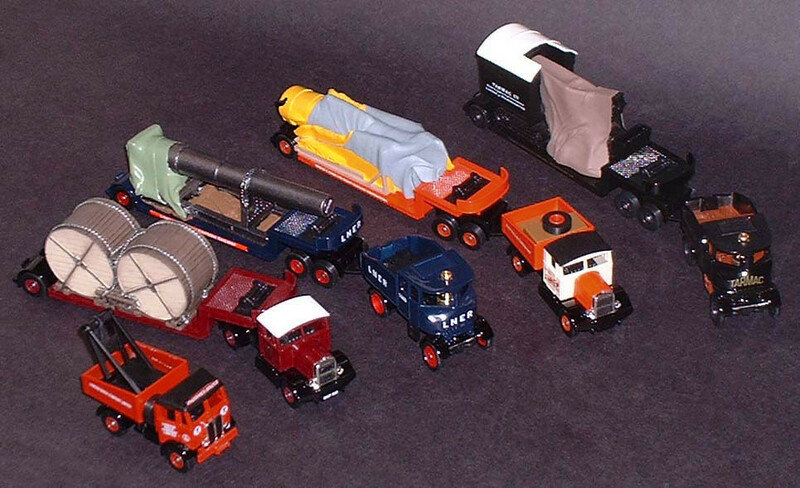 you got a nice collection of old stentrucks,thats the problem which way to choose in models,you got your steamtrucks, i go for factory demotrucks (mainly DAF) and those from the neighberhood and build also the trucks by order. the scale of 1:76 is that also as what they called the '' 3 inch'' scale? but it's here the same,tekno is from origine a danisch brand,bought by the dutchies,and since some years they produce them china the same counts for WSI. lion toys was taken over by tekno,so that wil also go for production to china i think. the damn thing is now that builders cant get loose parts anymore,besides some little parts,you have to buy a kit and thats it,if a window breaks,you cant get a new one without buing a new kit. The decal printing method you describe is quite different from normal printing. White ink seems to be an important factor. 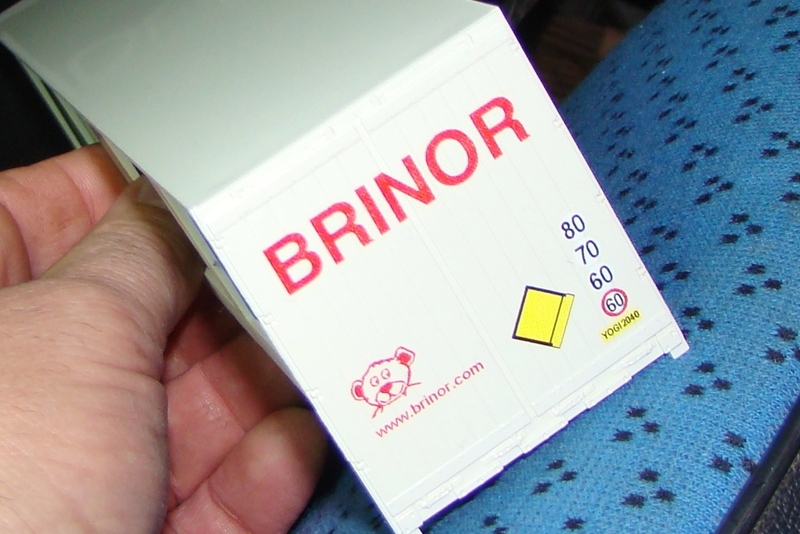 The "Inkjet Water-Slide Decal Paper" option talks about "clear paper" and "white paper", and shows white lettering on a model railway wagon, so hopefully there is a way ahead for you, without the need for white ink. I admire your skills very much. Good luck. 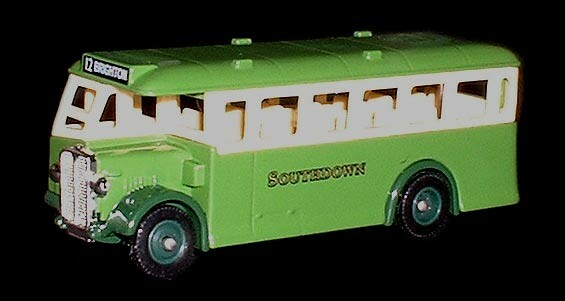 In the UK, 1:76 is generally called "OO" (Double-O), which is a common scale used in model railways (though the track is actually HO scale, 1:87 or 3.5mm = 1 foot). I've never heard 1:76 called "3 inch scale" but that would make sense - ie 1mm = 3 inches (which is actually about 1 : 76.2) - but more commonly expressed as 4mm = 1 foot. Last edited by Clipper; December 14th, 2013, 11:11.
well i'm a nitwit here at cv,also in modelbuildersskills when a computer is needed. but it;s easier to ordr them,then drawing evenings for a perfect decal. cheapers too,no printer needed or other material. could draw them by my own,and deliver the images at the printers desk,but if i made it wrong ,i'm to blame,now i can blame another when it's wrong,and don't have to pay. downside is the waiting times for getting them,but that is easy to solve,go to another decalmaker. i'm member of the ''namac'' which have 6 times a year a big modelcarfair and 6x a year a magazine,with new models self build models ,cars,trucks,farmer vehicles,books etc and this in differend scales..the 1:18 , 1:43 , 1:87 Industrial vehicles 1:43/1:50 (1:50 =my scale) and the 3inch scale,which we also called the boys car toys,those what boys play with in or outside the house. Aha, so mine are "boys car toys". That's good, because at my age anything that makes me feel young is very welcome. seem problem here,the mind wants more that the body can handle. buts it's the scale,that make them boys toys,this scale is what you find the most in toy shops. come over to Holland to the biggest modelfair (as they call it,but it seems also to be it),plenty to find for you.